Commenting on the official Skype support forum, affected users say they’re in disbelief at Microsoft’s decision to not only stop support for Skype, but go further and make it unusable on their smartphones. To make matters worse, these people find themselves unable to upgrade their smartphones to Windows Phone 8 or 8.1, because Windows Phone 7 devices don’t support the newer OS. So in order to use Skype from a mobile phone they’ll have to change their devices. They’re also angry that Microsoft is still supporting Skype on older iOS and Android versions. 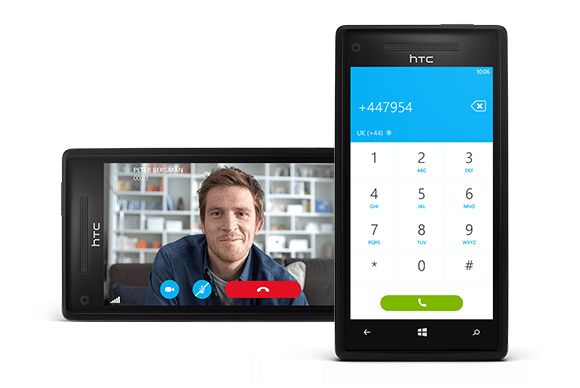 Skype still runs on Android phones with version 2.3 or higher of the OS, iPhone 4 devices with iOS 6 or higher and BlackBerry devices with version 10 of that OS. “We are permanently retiring all Skype apps for Windows Phone 7. As a result, within the next few weeks, you’ll no longer be able to sign in and use Skype on any Windows Phone 7 device,” reads a Microsoft message on Skype’s support site. Microsoft advises paying Skype subscribers who only access the VoIP and IM app via their Windows Phone 7 devices to cancel it, so that they won’t get billed for a service they can no longer use. Another person, with the user name “mobilelucky,” wrote in a different thread that Microsoft is clueless with regards to its mobile strategy. “This is bad; like many here, I use skype to make international [calls] everyday. No way I will get a windows 8 phone,” this person wrote. Microsoft announced in September that it wouldn’t release more updates for Windows Phone 7, but it didn’t say that it planned to disable the application, as it has now decided to do.